Quickly disintermediate collaborative web services via high standards in products. Welcome to Moo’s Machine Works! 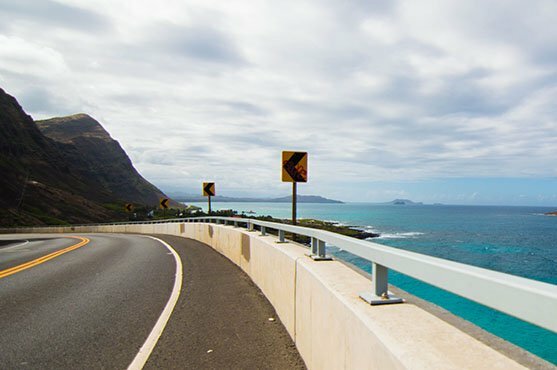 We have been proudly serving Hawai’i since 1983. 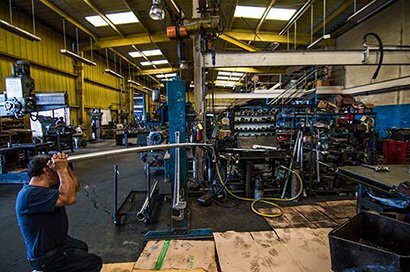 Our machine shop provides full-service machining, fabrication, and hydraulic services. We are located in Mapunapuna (right off Nimitz), which is convenient to commute from all sides of the island. 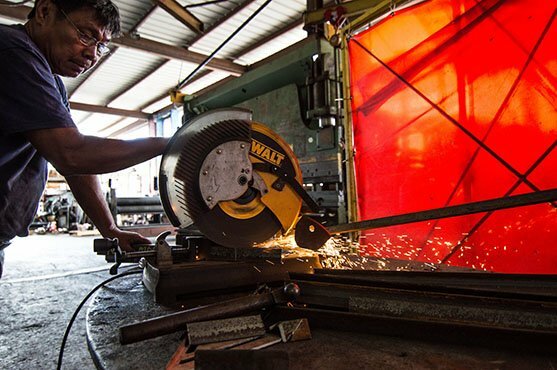 As one of largest machine shops on the island (roughly 41,000 square feet), we are able to house numerous trucks, trailers, and heavy construction equipment all at once. With our vast space, we stock raw material in standard and metric sizes, such as solid cold roll, solid hot roll, pipe, tubing, channels, angles, flat bars, plates, key stock, etc. We have these in all types of material, including steel, aluminum, chrome, bronze, stainless steel, UHMW, aqua met, etc. 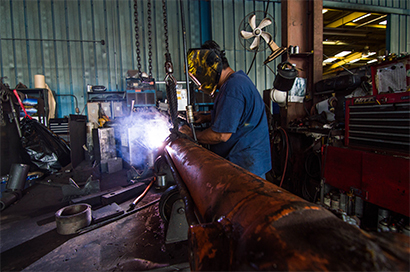 From our home base in Honolulu, Moo’s Machine Works Inc provides state-of-the-art industrial welding services. 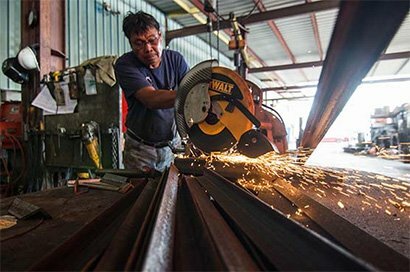 As an established welding company, we offer quality work designed to leave you satisfied.